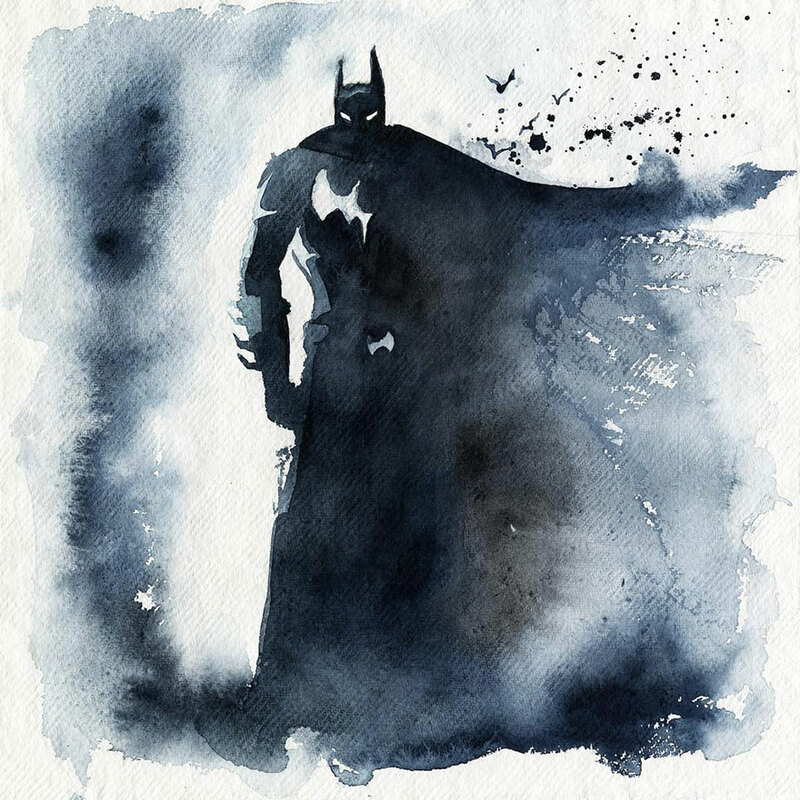 At first glance, this appears to be just random watercolor splashes, but as you get closer, you’ll see it’s the Dark Knight himself. French artist “Blule” specializes in painting superheroes using an unconventional watercolor method that involves splashing the water on paper first, before using a brush to start drawing. “I work mostly with watercolor, I need it to be fast and I like the spontaneity of it. Sometimes paintings seem like they are moving on their own, alive, like clouds in the sky. Shapes can appear from a part you didn’t control, letting your imagination do the work, like a Rorschach test,” said the artist. Continue reading for more.